The refund he is referring to relates back to what Schaefer claims is the legal problem with the St. Louis earnings tax. He said it should give a credit for taxes paid in other areas. 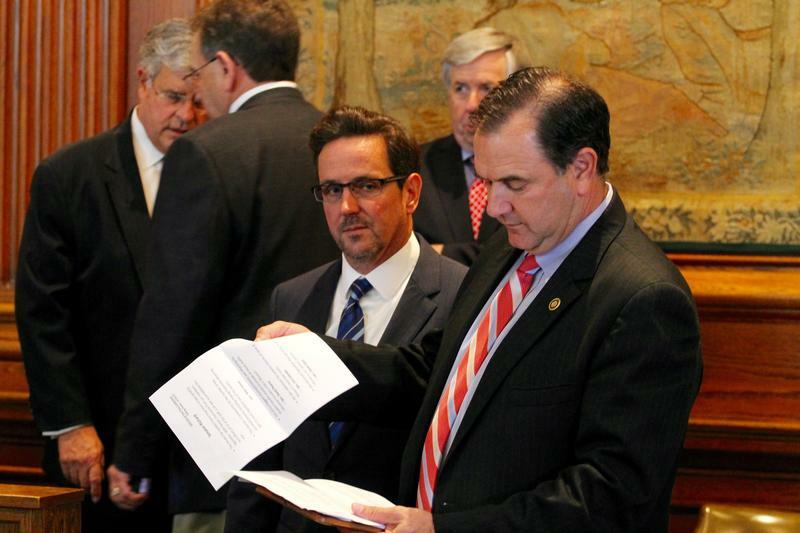 The overhauled measure passed 5-2 strictly along party lines. Voting "yes": Will Kraus, R-Lee's Summit, Wayne Wallingford, R-Cape Girardeau, Bob Dixon, R-Springfield, Ed Emery, R-Lamar, and Bob Onder, R-Lake St. Louis. Voting "no": Scott Sifton, D-Affton, and Jill Schupp, D-Creve Coeur. 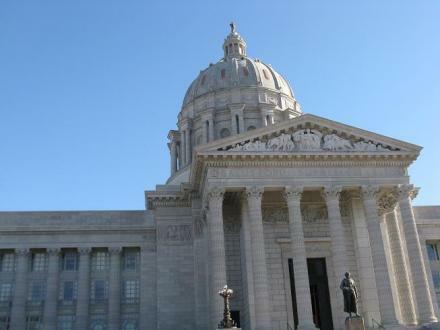 Joe Keaveny of St. Louis, the Democratic floor leader in the Missouri Senate, says it's still a bad bill and yet another example of the legislature's "heavy-handed approach to overturn the will of the people." "I don't think there's a need for the bill," he said. 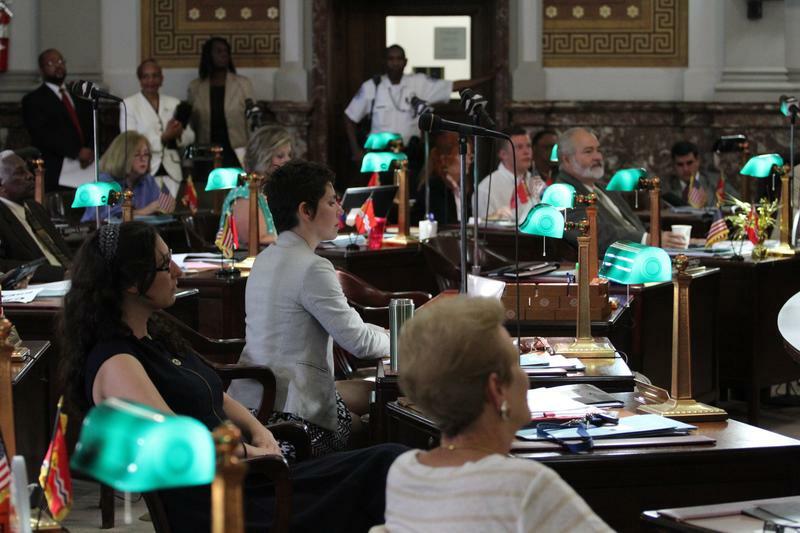 "I think this is St. Louis' issue… The citizens of St. Louis want the earnings tax overwhelmingly, (and) I don't think anything can make this bill more palatable." 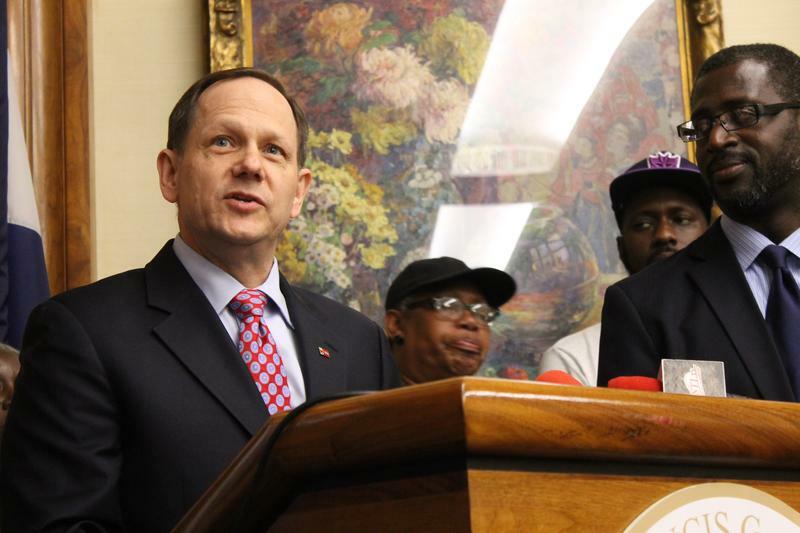 St. Louis Mayor Francis Slay testified at a hearing earlier this month that 88 percent of voters chose to keep the earnings tax the last time it came up for a vote, which was in 2011. Another vote is scheduled in April. “Eliminating the revenue generated by the earnings tax would cost us the equivalent of our police department and a whole lot more, a big part of our fire department as well. That doesn't mean we would eliminate those, but as (Kansas City) Mayor (Sly) James was saying, these are such big parts of our budget that when you slash a big part of it, it would certainly affect everything we do, including public safety." 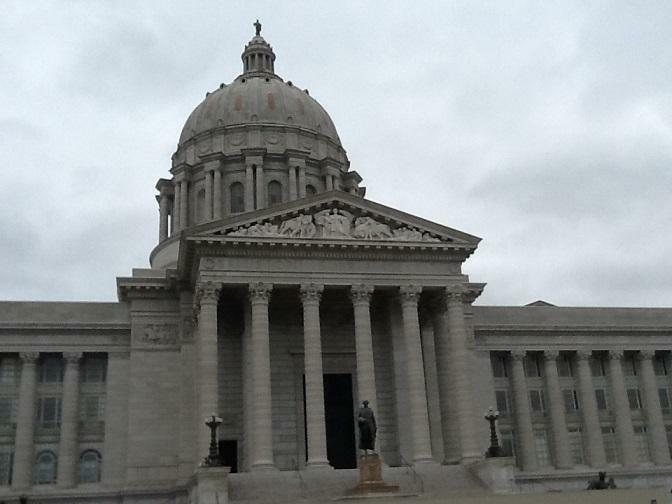 Schaefer's bill now goes to the full Missouri Senate for floor debate, although the date has not been scheduled.